Santa knows you've been good this year, so why not treat yourself to a Christmas getaway? 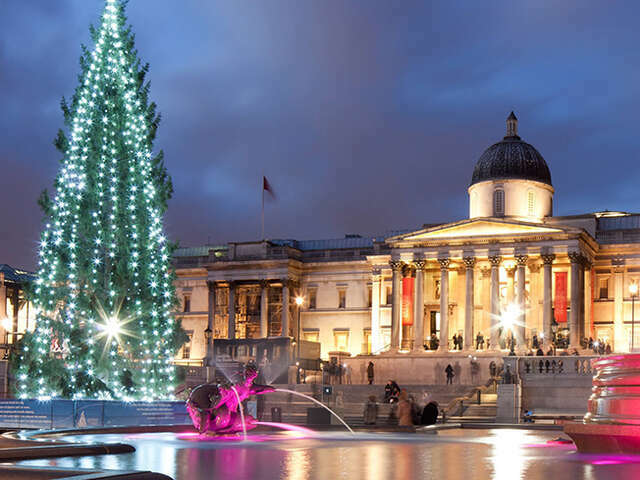 There's nothing quite like being home for the Holidays, but spending the festive period in an alternative destination certainly has its benefits (we're thinking less family squabbles and vegging out in front of the TV, and a lot more time to yourself to explore new cultures, cities and experiences!) Santa knows you've been good this year, so why not treat yourself to a Christmas getaway? For the ultimate Christmas experience, head to the official hometown of Santa - Rovaneimi in Lapland. If all the snow, twinkling lights and reindeer can't get you in the Christmas spirit, then Bah Humbug! 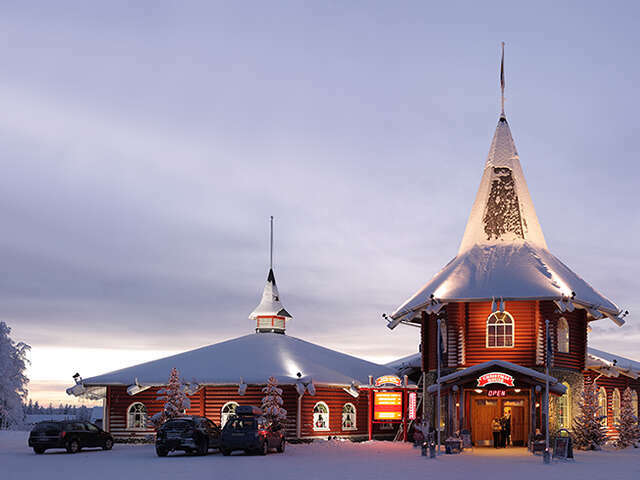 This magical destination isn't just for kids - if you want to do something truly unique, why not stay in an gloo hotel where you can try to spot the Northern Lights in comfort behind special thermal glass, or take a husky safari followed by a trip to Santa Claus Village - a must-see pilgrimage for the young and young-at-heart. Party people, unite! Experience one of the world's largest New Year's Eve street parties during Hogmanay in Edinburgh. The old streets of Edinburgh are beautiful at this time of year, as is the torchlight procession through the heart of the city. Hot toddies and deep fried Mars bars galore - a great way to celebrate if you ask us! 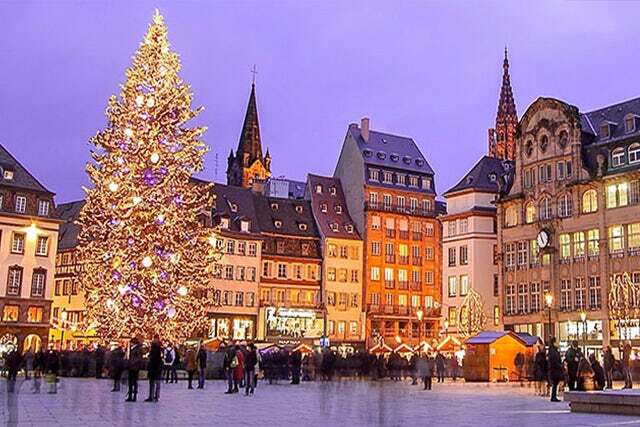 Sip mulled wine and collect unique handicrafts at some of the most famous Christmas Markets in Europe. Austria and Germany have some of the best examples of classic Christmas Markets where you can bask in Holiday cheer as you stroll along the cobbled streets of historic, medieval cities that are bursting with character. New York is a destination that everyone can enjoy and it's arguably at it's best during the Holiday season. Take in a Broadway show, gaze in awe as the Rockefeller Christmas Tree lights up, ice skate in Central Park, and check out the elaborately decorated homes of Dyker Heights. Walking over the Brooklyn Bridge at night to see all of the lights of the city is pure magic. If all you really want is to get away from the Christmas madness, head for India. Swap snow and roast dinners for beautiful sunshine and delicious curries. Forgo staring at the lights on the Christmas tree, and be mesmerized by the beauty of the Taj Mahal.